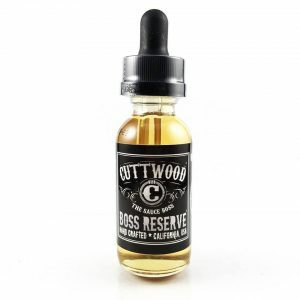 A fresh sweet apple juice flavor with ripe grape notes. That is what you will get with every single puff of 7 Daze Reds Grape Iced e-juice. What is more, it is accompanied by a cooling menthol blast. 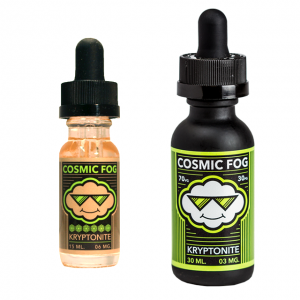 A fresh sweet apple juice flavor with ripe grape notes. That is what you will get with every single puff of 7 Daze Reds Grape Iced e-juice. What is more, it is accompanied by a cooling menthol blast. Crisp red apples, fresh grape, and icy menthol. It is a perfect refreshing blend. 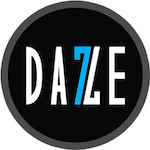 7 Dase brand offers 3 nicotine levels for your choice. 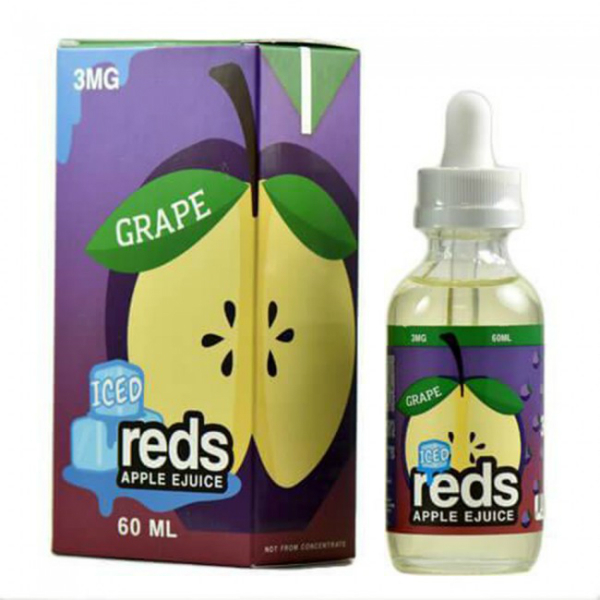 Packaged in a 60ml bottle, Grape Iced e-juice has a 70/30 VG/PG ratio. It allows producing huge clouds. Juicy and icy! Enjoy!